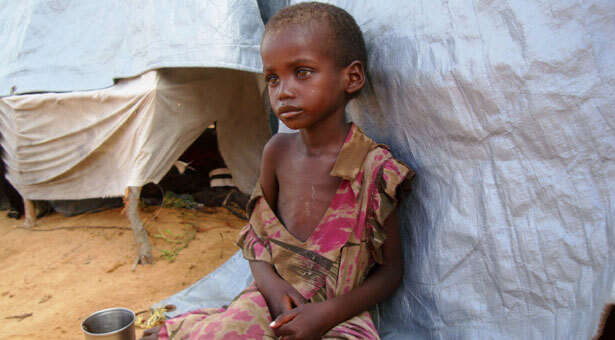 The photo above shows a malnourished Somali child in a Mogadishu refugee camp. In the past 90 days alone, drought and famine have killed more than 29,000 children under the age of five in East Africa. To learn more about this worsening humanitarian crisis, go to Oxfam America, Doctors Without Borders, CARE, or the World Food Programme. Or help by texting "FOOD" to 864233 to donate $10 to UNICEF.